​Welcome to the website of Idserda Products. 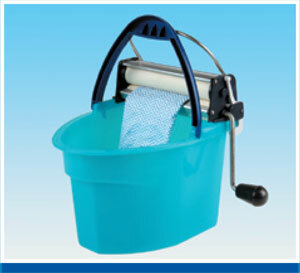 On this page you will find information about our products, the RIAN mini wringers. Idserda Products is a company that manufactures tools from high quality plastics used by people with a handicap. Our latest products are also used by professional cleaning companies. For more information or further questions go the contact page.